The investiture ceremony is one of the first momentous occasions of the school where the newly elected and selected members of the school’s senate are officially vested with their powers and positions. 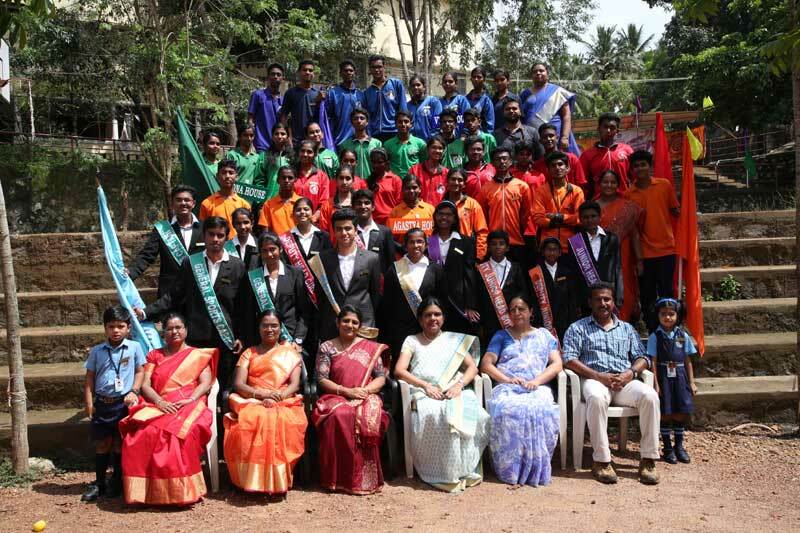 The Head Boy, Abhijith S Rao, the Head Girl, Anju S and all the other leaders were conferred with badges by the honourable chief guest, Sri. Shefeen Ahamed, DIG of Police, Trivandrumm on 28 June, 2017 .